'The exam reports from the Summer 2018 AS exams identified areas for development which may well be similar for the A Level students taking the exam this summer. I certainly identified with some of the issues as they were very similar to ones I had seen on the student attempts at the Mock exams. A knowledge organiser (KO) sets out the important, useful and powerful knowledge on a topic on a single page. 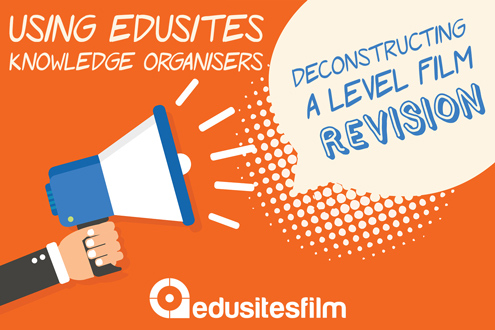 Each of the films listed have an Edusites printable knowledge organiser for your convenience. One of the joys of studying anything is the meandering through the subject matter discussing development and decision making in the discipline. This is where I started in September of 2017 with an excellent class of smart first years (I work in a College) who had chosen to come to us to pursue, amongst other subjects, Film Studies A Level. It is my third-year teaching Film Studies along with GCSE and A Level Media and I have been a member of Edusites Film and Media since I was first offered Film Studies (Yes!) on my timetable. Could you as an Edusites member involve your students in the next phase of the project? 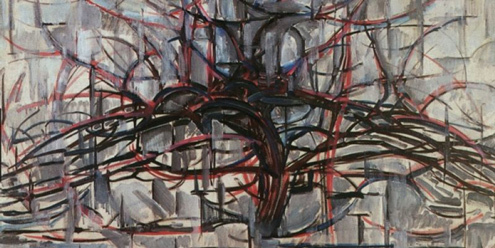 Send photographs of completed or semi completed Knowledge Organisers to Edusites.